Our Magento contact us form extension suits all your demands in receiving impressions and requests from clients of your website. 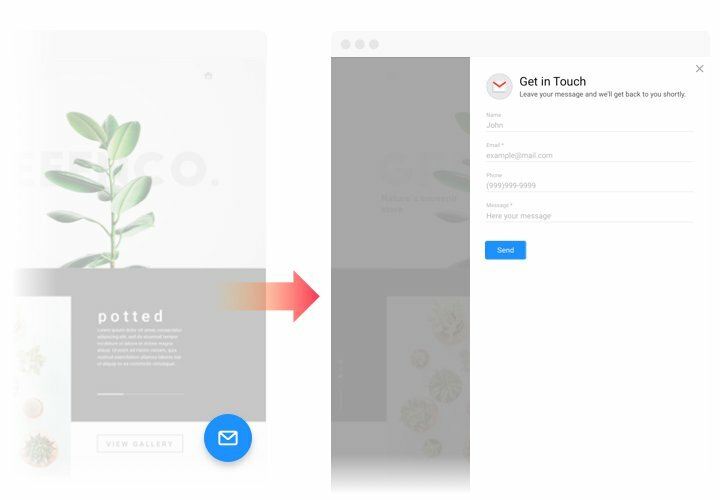 Show the desired elements for filling in, find your best template and adjust the look, to trigger your clients even more to leave feedback about your products or company.Get reviews, receive requests and send answers to messages you get from your website clients! Raise the quantity of orders from the website. Address any questions and disbelieves of your clients, and don’t let them end up with the site. Try our useful tool for shaping effective dialogue with clients. Know your users better. Problems, distrust, misconceptions, and other impressions of your customers about your offers or service make marvelous data that helps to see the needs of your website clients and correctly design a strategy of future advancement of your business. 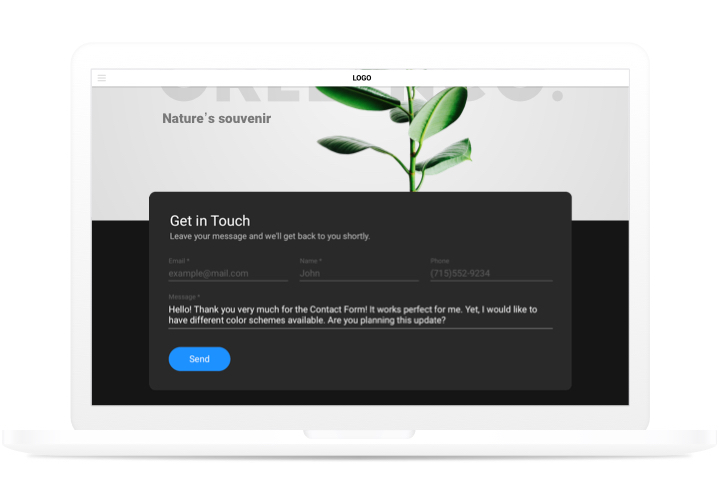 Grow your client interaction. 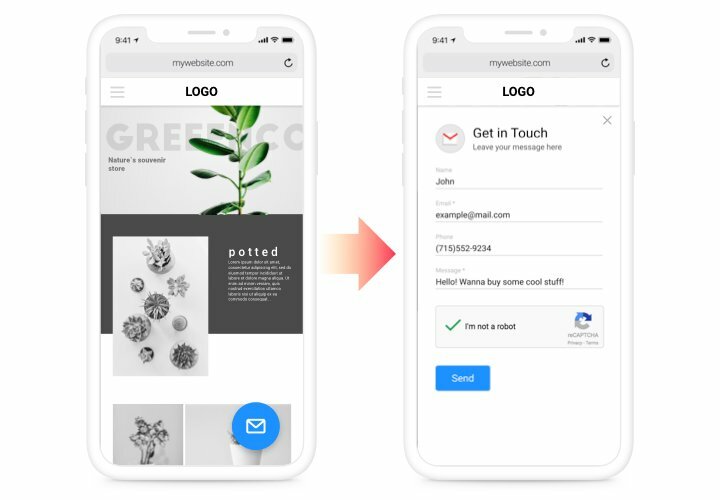 Thanks to simple templates, adaptive look and personalized «Thanks You» messages you will demonstrate to your shoppers their value for your business. Check our tutorial, to integrate contact extension into your site quickly. It’s unnecessary to have skills in web development and average setup duration is only 1 minute. Set up the extension. On Magento marketplace, find the extension page and go to «Add to Cart», to start downloading. Enter your control panel of the website and install the extension. Construct the extension. 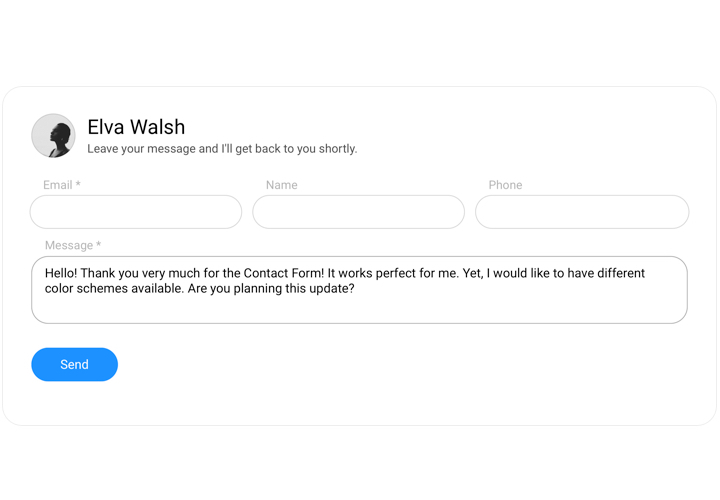 Set required parameters of the template and add content for your Contact Form. Add the extension on site. Add the extension on the website into the necessary place and save the results. Widget adding is complete!. Visit your website, to see your app! Having any queries while applying the tutorial or shaping your form? 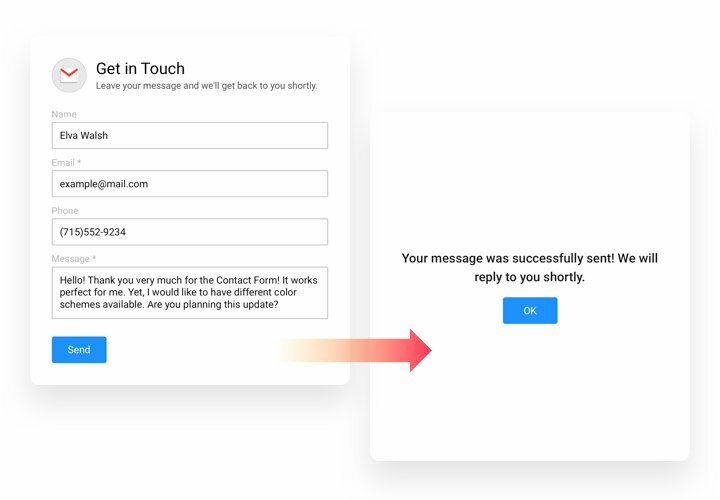 Try to study our full manual «How to integrate Contact form to a Magento website» and take a second chance to make it on your own. 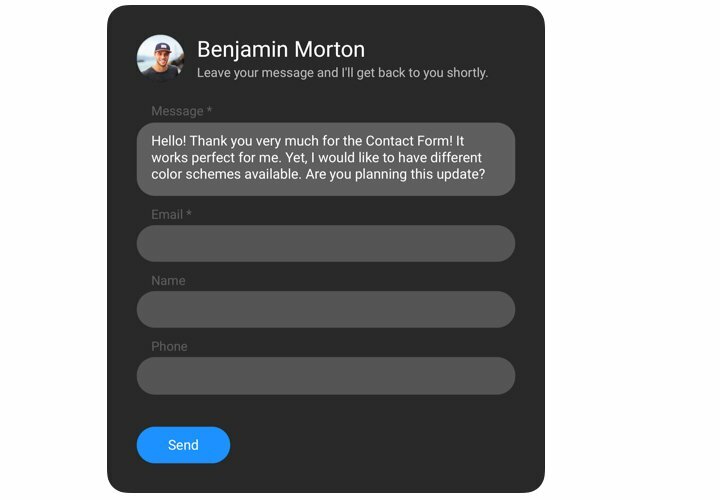 Or get in touch with support team with thorough description of your problem, and they will be happy to solve the issue. Generate a unique Magento Contact Form absolutely free!